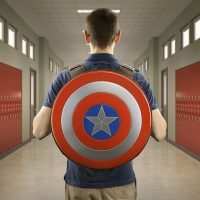 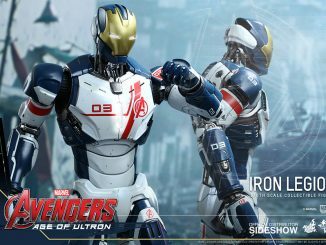 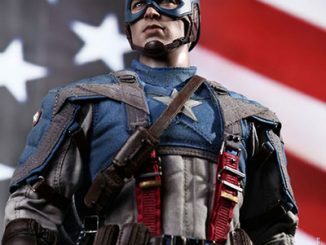 Carry your stuff like a true Avenger with the Avengers: Age of Ultron Captain America Shield Backpack and look just like Steve Rogers, carrying his shield on his back. 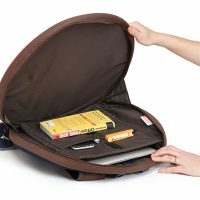 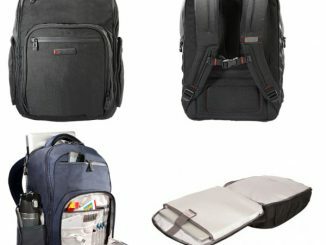 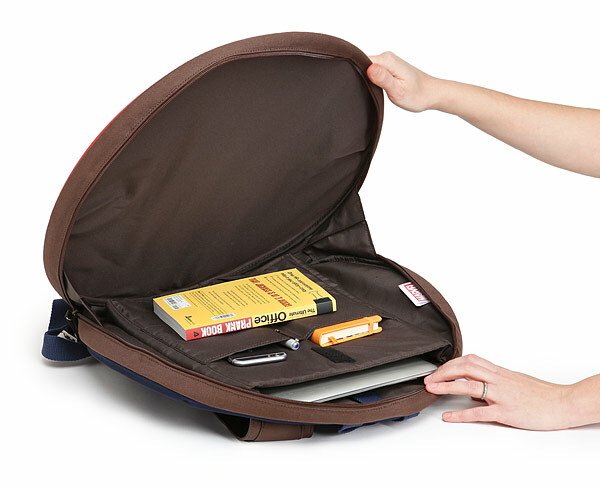 This backpack even features a padded laptop/tablet pocket. 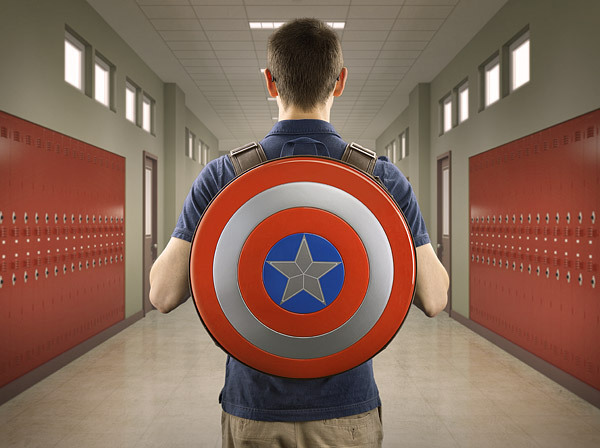 Because you need your device with you to fight crime. 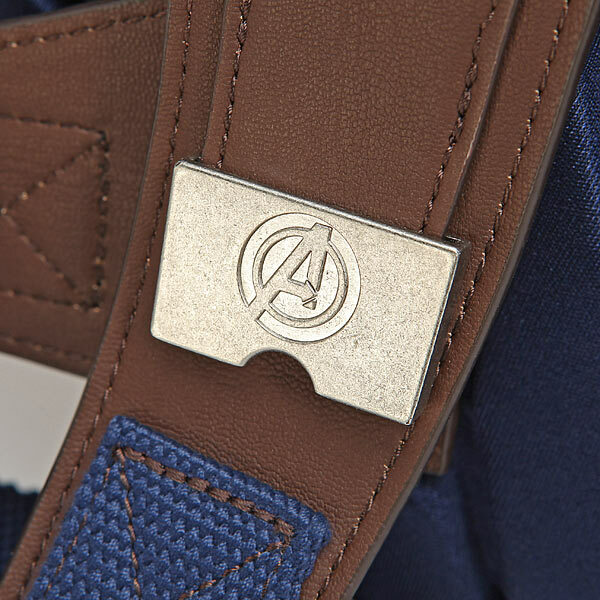 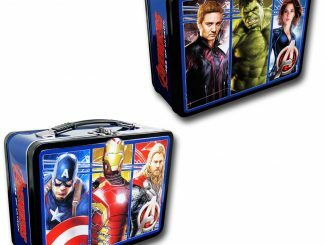 This backpack is what Marvel fans have been waiting for. 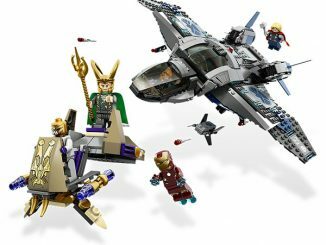 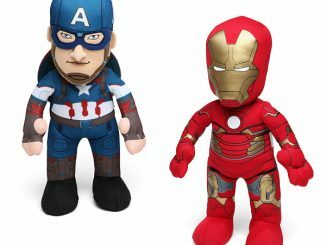 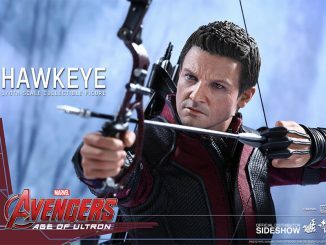 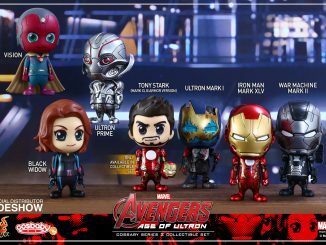 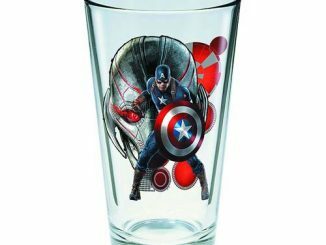 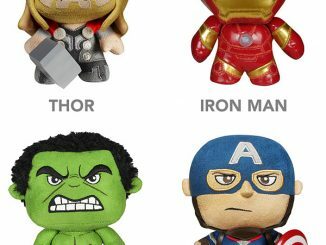 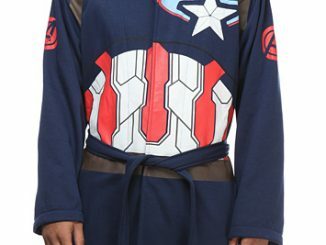 $49.99 from ThinkGeek.com. 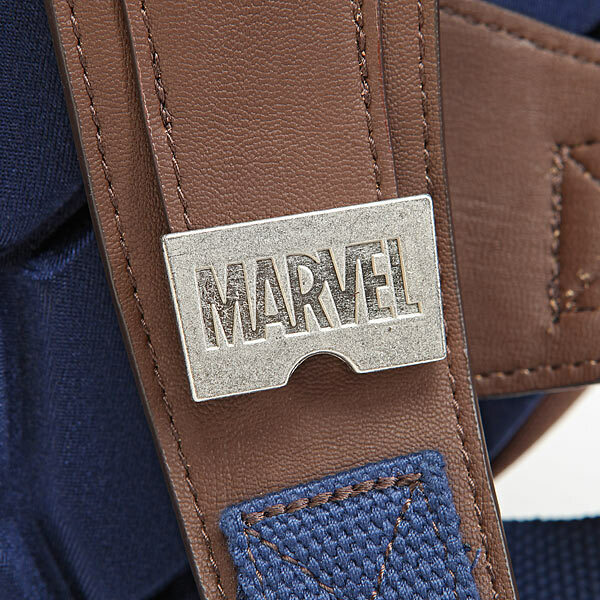 Don’t leave home without it. 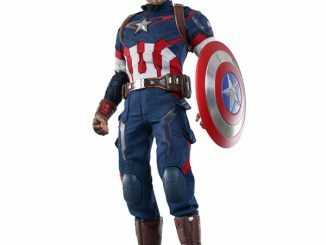 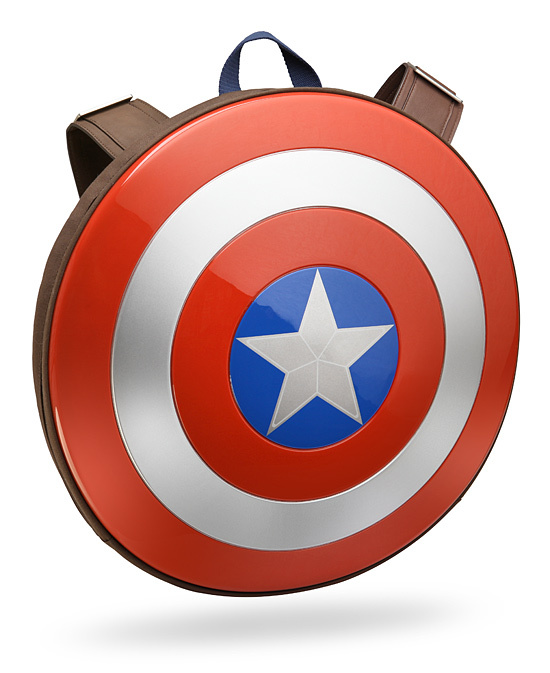 The Captain America Shield Backpack can also be found at Amazon.com.